There are many variations and add-ons to car rental insurance. While renting a car, you must always be aware of these multiple insurance offerings. This insurance is relevant only when you hire off-roading vehicles such as Toyota Land Cruiser or Prado among others. Not only that, it is also relevant only if you do off-road in the first place! So avoid paying for such insurance if you have no plans on off-roading, irrespective of the vehicle you hire. It is recommended that you look closely at your car rental agreement for any such insurance being charged to you by default, particularly when you do not plan to off-road. This is an insurance cover that we do recommend. This covers possible risks such as roadside breakdown, flat tires, mechanical faults and repairs, and so on. Since such unforeseen happenstances do occur, that too most unexpectedly, it is always recommended that you be prepared for them. This proves to be a significant incentive for a lot of cautious drivers with a clean record; if that can be proven on paper that there have been no insurance claims made in the past one year or longer, car rental companies could be open to reducing the cost of your insurance. This is a very specialized kind of insurance that covers windscreens for the damage that they could possibly incur when you rent a vehicle. The relevance of this insurance has arisen out of the harsh weather and rough handling seen by a lot of vehicles in and around Dubai whereby many of them suffer damage to their windscreens, especially older models. Such a cover protects you from any such damage should it occur. Most travellers to Dubai (or UAE as a whole) do opt for this cover while renting vehicles since it costs less and yet gives them necessary coverage for the period in which they are renting out a vehicle. 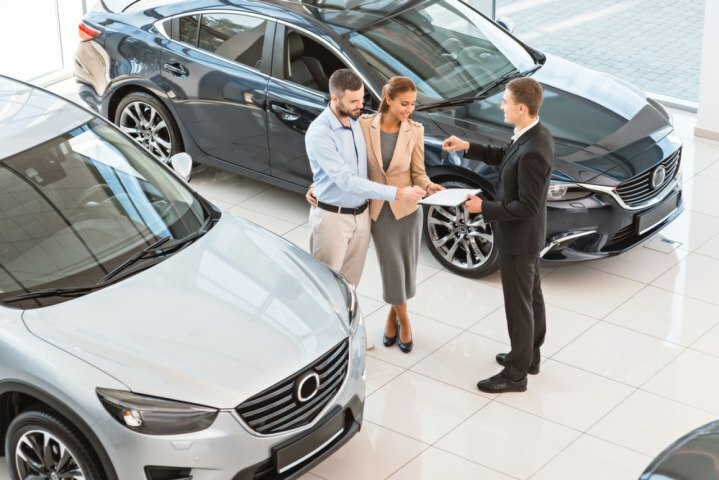 As a savvy rental car customer, you must double check if the car rental agency has built this insurance cover into the overall cost you are being charged, or are you paying separately for it. In case of the latter, you might want to shop around a little bit since there would be cheaper options available other than the one chosen by the car rental agency. At Speedy Drive, we take pride in the transparency with which we inform our customers about the applicable insurance policies in their respective cases, and the expenses that they will incur for each.